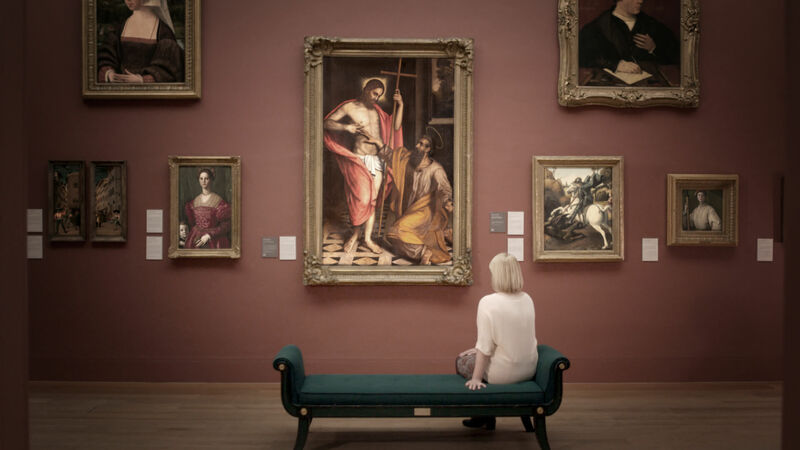 The Government should intervene to significantly ease and simplify the restrictions on local authority museums that restrict the sale of items from their collections, says law firm Winckworth Sherwood. The call follows reports that just 10 per cent of the 200 million items held by the UK’s 2,600 museums are on display, with the vast majority of items and collections consigned to storage never to be seen by museum visitors. Law firm Winckworth Sherwood, whose clients include local authorities, charities, museums and other not-for-profit organisations, recommends that the Government remove any restrictions on the sale of items valued under £5,000 and on any duplicate items, and ease restrictions on the sale of items that cannot be displayed or do not reflect the focus of a museum. The proposals are made in a detailed report called ‘Culture, art and heritage in times of austerity’, published today. Simon Randall, a consultant at Winckworth Sherwood, said: “The restrictions and red tape on local authority museums may have been well-intended, but at a time when funds are desperately short they are crippling and threatening the long-term future of local authority museums. The report states that it is important that any funds raised from the sale of museum items and collections are used to further support and enhance a local authority museum. The report also calls on local authority museums to explore new ways to displaying and sharing collections, including allowing other museums, schools, colleges, community centres, libraries and other council-owned buildings to house displays.